Join us, in our third production of the Cattaraugus County Living Arts Association's 2018 season! 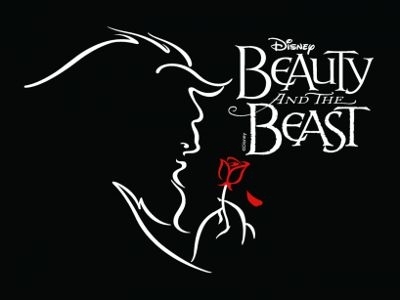 Beauty and the Beast follows Belle, a bright, beautiful and independent young woman, is taken prisoner by a beast in its castle. Despite her fears, she befriends the castle's enchanted staff and learns to look beyond the beast's hideous exterior, allowing her to recognize the kind heart and soul of the true prince that hides on the inside.